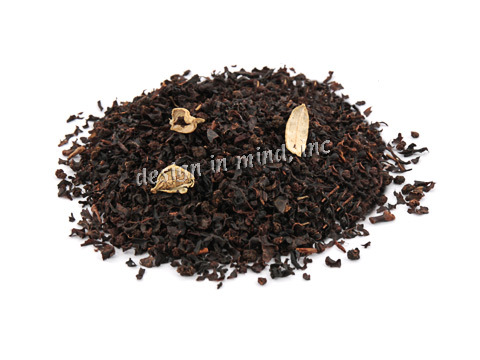 Great teas, spices and more for chai at home. 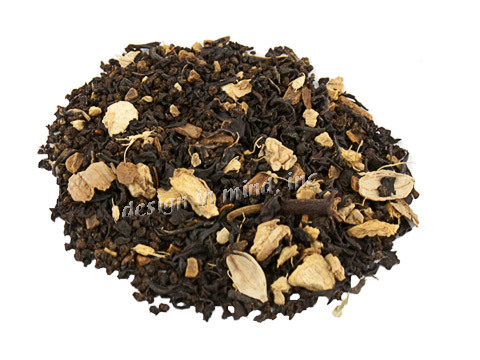 Making chai is easy to do and much less expensive than any of the packaged mixes. See our simple recipes under "About Tea" to the left! 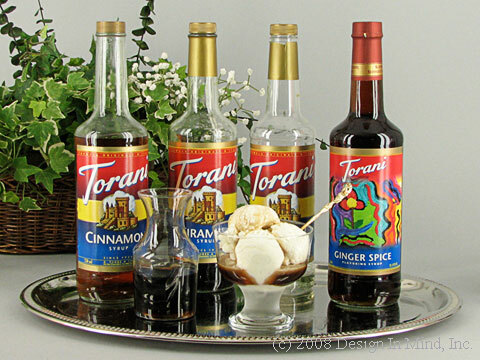 Torani spiced syrup sweetened with cane sugar. 750 ml bottle. A great everyday Assam. Very hearty and malty, with a nice clean taste. 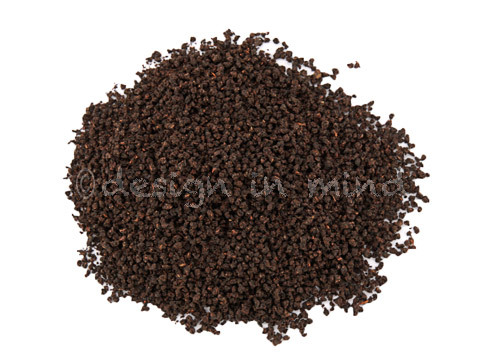 This tea makes an excellent base for Chai. What is Chai? How is it made? How do I check my order online?